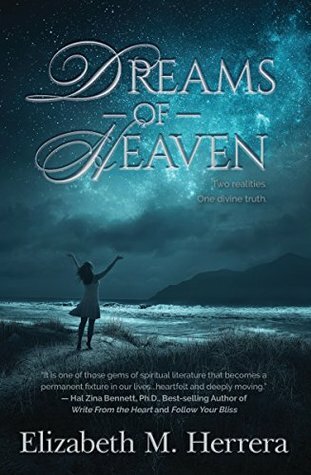 BOOK DESCRIPTION: Savannah Watkins is haunted by a dream of losing her family in a tragic car accident, which causes her to vacillate between two lives—before and after the car accident. As she struggles between realities, Jesus Christ suddenly appears to offer her unorthodox guidance. He accompanies her to the grocery store and for walks on the beach while answering some of life’s toughest questions. Giveaway ends February 16, 2018.